Beauty and style meet quality and functionality in this incredibly well planned out house beautifully nestled on 2.5 acres. This home provides country living for the horse enthusiastic close to the city! This 4 bed 3 bathroom home totally private beautiful views situated in a peaceful setting. Custom built with many upgrades a gourmet kitchen. Beautiful counters and stainless steel appliances, new deck, handrail powder coated black and lovely flooring throughout. 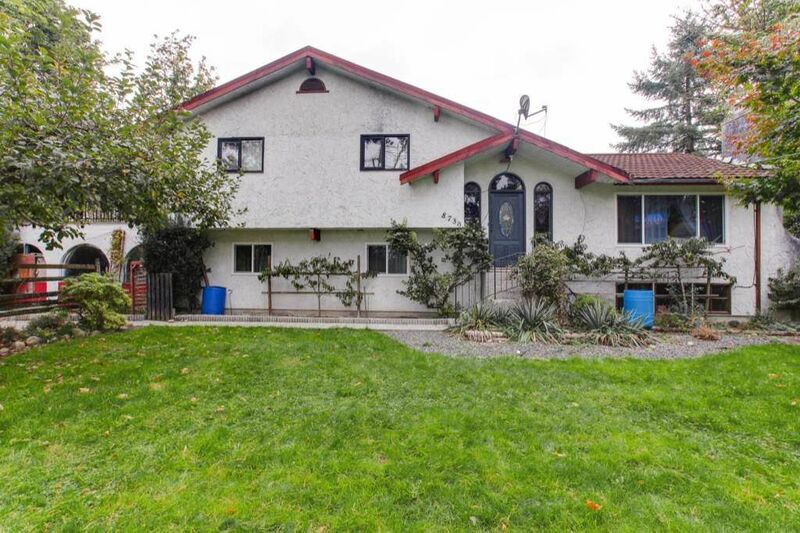 Fenced pastures with many outbuilding including chicken coop and an abundance of fruit many trees in a lovely orchard with an entertainment area including a lovely patio used for barbecuing and entertaining your friendly and family. This home will surely pleasure the future family for all their needs call for your Viewing.